If you've been paying attention to recent Japanese news you may have come across this term called "Abenomics". The term's origins come from Ronald Reagan's economic policies, "Reaganomics". 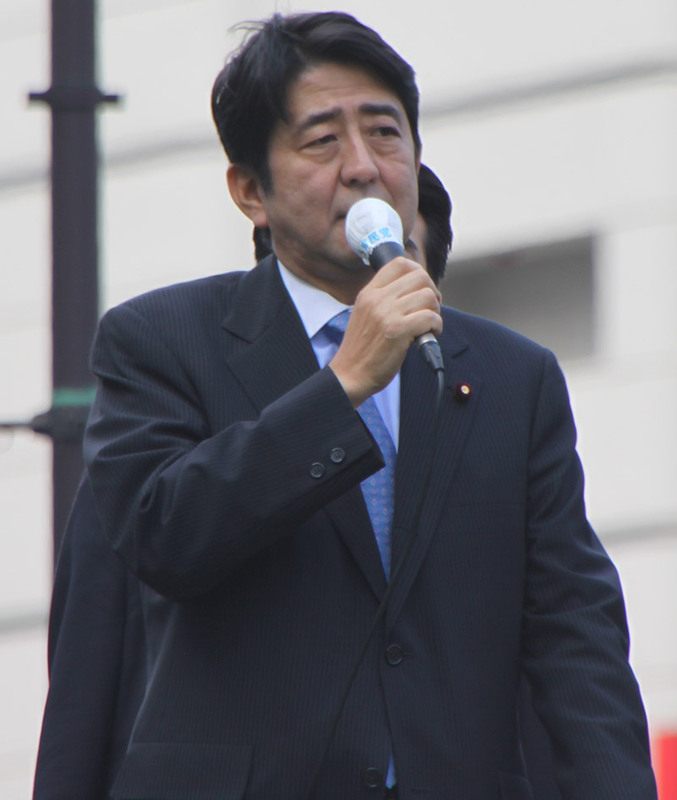 Thus Prime Minister Shinzo Abe's economics are "Abenomics". The key parts of Abenomics can be summarized in three arrows. But before analyze the three arrows, we have see why Abenomics is needed. Near zero growth for the past twenty years. Consumer spending stagnating, in part due to deflation. Depressed sentiment due to the 2011 Earthquake disaster and consequences resulting in a recession in 2012. Huge government debt due to inflagrate spending from the 1990s. An overly strong yen, damaging exports. 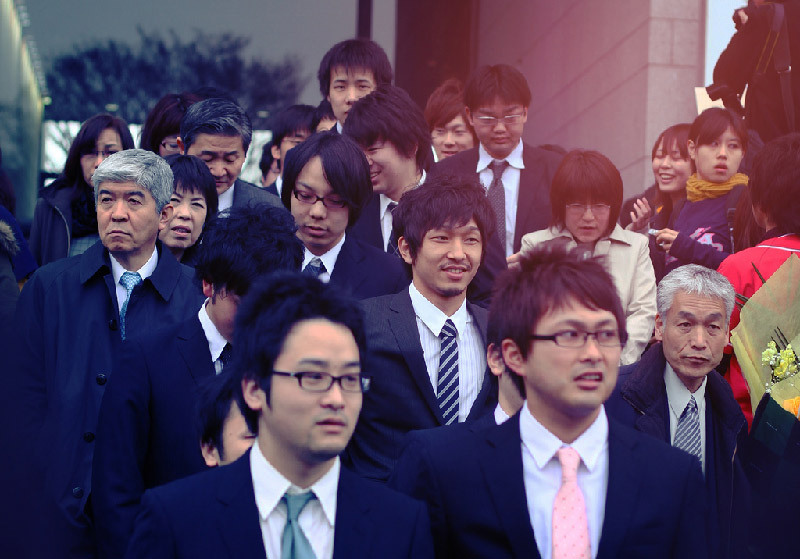 Long-term concerns about labor availability as Japan's population is declining. Increasingly clear shortages of labor in some areas (eg. construction). Low female labor participation rate. A large portion of the labor force trapped in non-formal employment with lower incomes and benefits. Abenomics is certainly meant to be a dramatic break from the above-mentioned "lost generation", especially after the damage from the 2011 Earthquake disaster. The major reason why Abenomics has been gaining so much attention is the fact that it's a great contrast to what is happening in the rest of the world – especially in Europe. But to describe this we need to go into the details. So let's start on the first arrow. "Monetary Easing" is a bit hard to explain without using economic jargon. Basically, the Japanese government is putting pressure on the Central Bank to flood the market with cash. The government has done this by nominating Haruhiko Kuroda to the helm of Japan's national bank. He is much more open to monetary easing than previous leaders. If you compare the amount of money (money supply) in Japan's economy from 2012-2014 (the present regime came into power in Dec '12), you can see a clear increase over the past 2 years. To use a weird example, let's say￥1000 is allocated to buy 20 Fuji apples. To boost the economy, the government is making the central bank release more money into the market so that ￥1500 is allocated to buy the same 20 Fuji apples. Since you have more money chasing the same apples, the price of apples is likely to increase. In the real world, this is meant to stoke a general increase in prices. This may sound bad but when prices decrease, consumers tend to save money to spend later, thus hampering growth. In other words, increasing price levels by creating more money may break the deflationary cycle and spur consumers to stop saving and start spending. 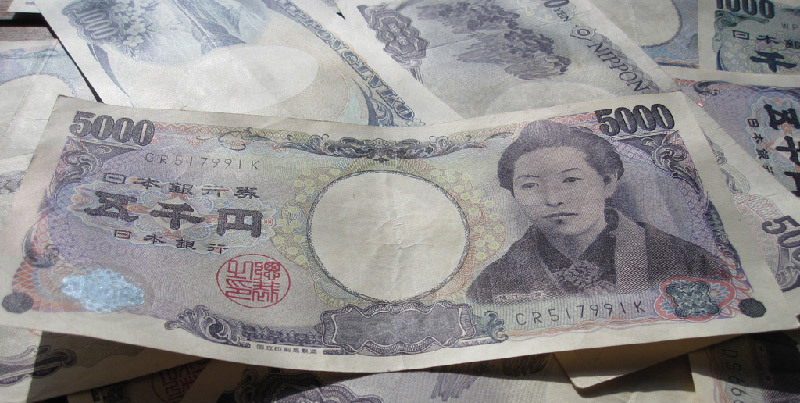 There is ￥1500 floating around compared to say, US$ 100. 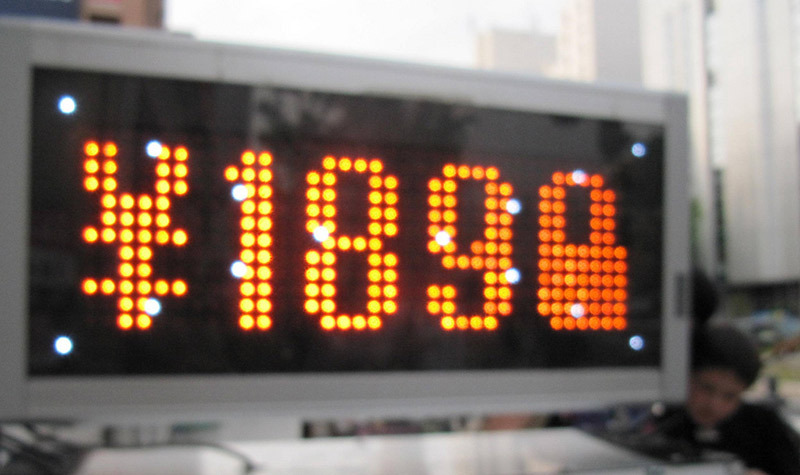 The comparative value of the yen goes down. In the real world, because the yen becomes weaker compared to other currencies, Japan's exports therefore become cheaper, thus probably boosting the amount that will be exported. The actual word "robust" in Japanese is kidouteki 機動的（きどうてき） which is otherwise translated as "nimble, agile," etc. But no matter the translation, the wording in Japanese (and therefore in English) is intentionally vague. The point is that the Japanese government is spending more, to boost the Japanese economy. Statistics from the Japanese government show that government spending has been clearly increasing over the past two years, each of which is setting new records in absolute government spending. The first is explained by Japan's aging population, the second because Japan's debt is already astronomical (albeit at a low interest rate) and the third is largely linked with infrastructure investment, particularly in relation to the Tokyo 2020 Olympics. At the same time however, the Japanese government simply cannot continue throwing money at its economy without finding new sources of income. Thus there was a move to increase the consumption tax to 8% this past April and a planned further increase to 10% by next year. In short, while trying to increase growth through government spending, the Japanese government is at the same time trying to rebuild their finances, or at least reduce their reliance on debt. This one's a mouthful, but that's what the Japanese title originally means. Actually – at least to me – this is more of a shotgun blast than an arrow. After all, as The Economist says here, "Part of its strength is its breadth: it is less a single arrow than a 1,000-strong bundle of acupuncture needles." Corporation Tax has been lowered in April in this year by 2.4%. This is in the hope that it makes business easier to do in Japan. Japan's population and labor force is already declining. 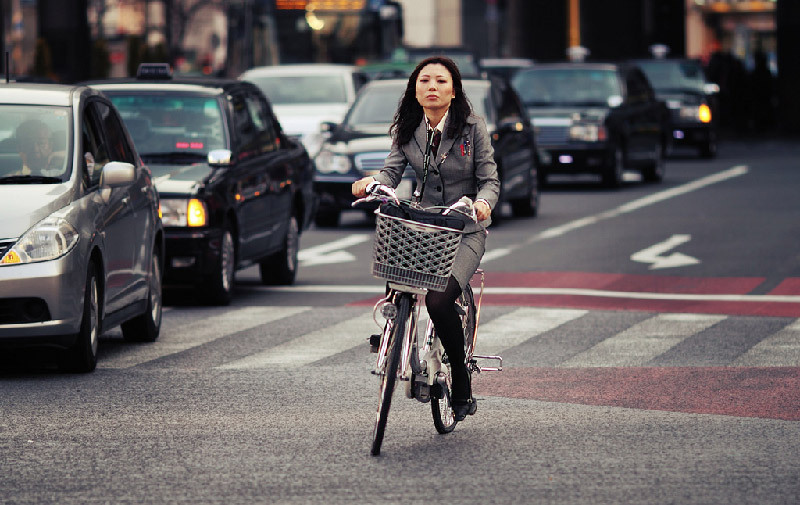 Japan's female labor participation rate is one of the lowest among the developed world. Bringing women into the work force is a way to plug the labor shortage. Policies for this include providing for more childcare workers and childcare facilities. Fast-tracked permanent residency for "highly-skilled" foreigners. Bringing more foreigners into Japanese universities through the G30 program (actually dates back to before Abenomics but is clearly aligned with it). Push to send more Japanese students overseas with scholarships etc. Push to export Japanese foods and other cultural products to the world and support for such corporations. Measures to increase inbound tourism. Lowering of visa restrictions and introduction of duty-free shopping. Free trade: Ongoing (and probably eventual participation) in the Trans-Pacific Partnership. 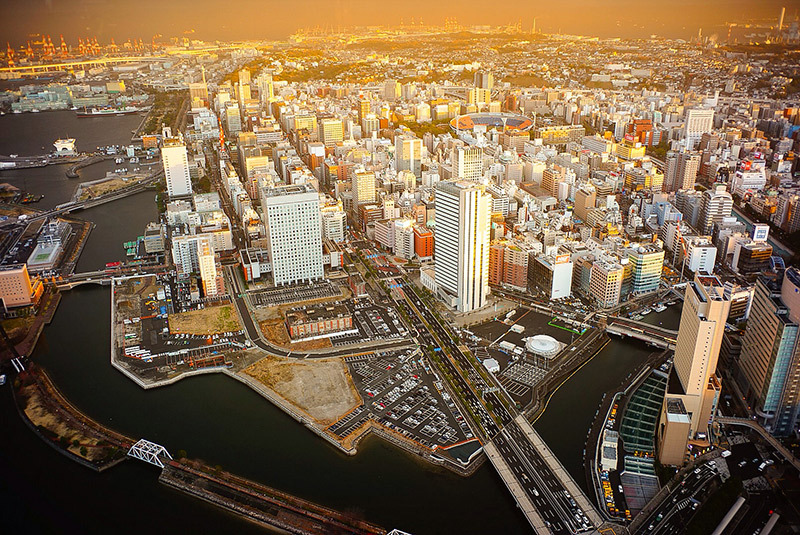 Lowering of barriers to foreign direct investment in Japan. Deregulation in many industries such as healthcare, agriculture etc. Some of these have been implemented already and some are still in the pipeline. Anyway if the previous two arrows are meant to prop up the Japanese economy in the short run, this "arrow" of a thousand needles is meant to secure Japan's long term growth and economic health, and therefore needs time to take effect. This is, by the way, what a lot of the commentary has been focused on. 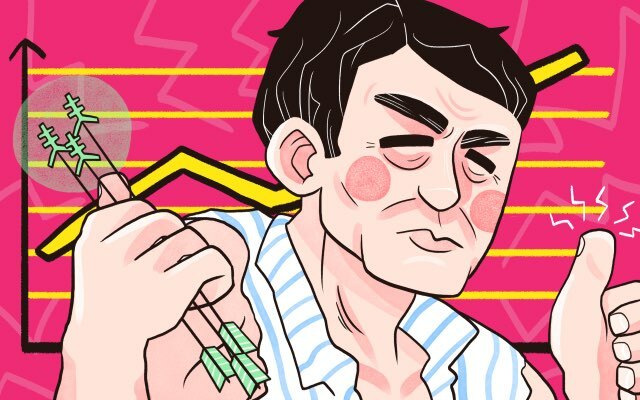 The first two arrows have their detractors from the academic and news worlds, but the third however runs up against vested interest groups such as Japan Agriculture and the doctor's union. In addition, it's not going to be easy to change cultural norms regarding the status of women. The success or failure of the third arrow will largely depend on how much the government bows to these groups' interests and successfully causes societal change. As I noted at the beginning, Abenomics is quite famous worldwide, so I thought to finish with a bit of an explanation as to why. The main reason is that no other country is doing what Japan is doing to jump start its economy. While Japan and America do have similarities in that their central banks are trying to flood the markets with cash, Japan is unique in that its government is blatantly trying to spend its way into growth, especially considering their already existent heap of debt. In contrast, Europe is stewing under austerity and the US has similarly had its deficit levels fall significantly. Japan's economic policy is getting positive attention right now, as people wonder if it will succeed. Also there's the fact that it's got a catchy name. The Prime Minister owes some of his attention to his short family name. So that brings us to the real questions. Is it working? It's impossible to say with certainty whether Abenomics is working because the data is ambiguous. Actually it is almost always ambiguous in economics since there's no such thing as indisputable data. This page from the Prime Minister's Office has a list of the grand achievements of Abenomics. But since it's a government website trying to justify its own policies, you probably know that things aren't as rosy as they are trying to portray. Richard Katz at The Japan Times for example, calls the whole policy bundle "Voodoo Abenomics." 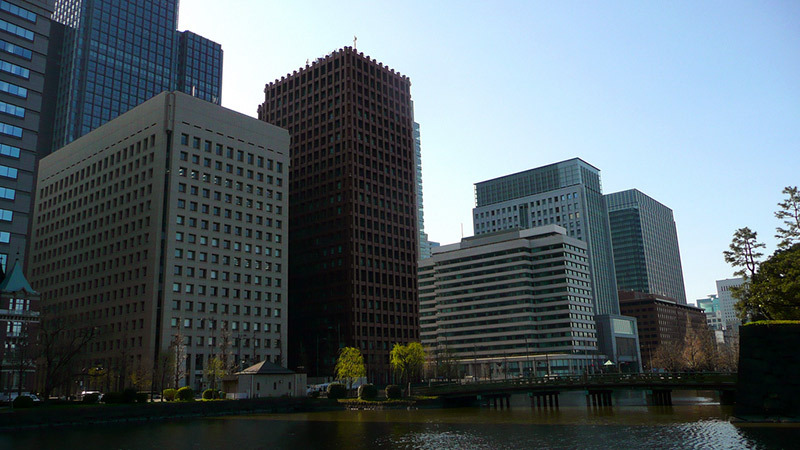 Has Abenomics been able to improve the Japanese economy in the short run? This we can discern from the current statistics. Will, Abenomics ensure Japan's long term economic health – and this requires speculation and will largely depend on the school of economic thought that one follows. First, let's look at some of the indicators so far. Japanese government says: There has been a cumulative total of 4.2% GDP growth from Q3 (3rd quarter) 2012 to Q1 2014! This is a break from the prior recession in Q2-Q3 2012! Japan just experienced a big slump in growth in Q2, with a quarter-on-quarter growth of -1.8% according to the most recent statistics. This is a slowdown worse than the effects of the 2011 earthquake. The government's being a bit sneaky by just limiting the data to until Q1 2014. The big fall from April to June of this year has mainly been attributed to the effects of the consumption tax hike in April. In short, because a lot of people spent stocking up on big items before the tax increase, consumption has slumped in the second quarter. The problem is whether consumption will rebound significantly in the rest of this year and whether the effects of the tax hike will just be a heavy, but temporary hit. 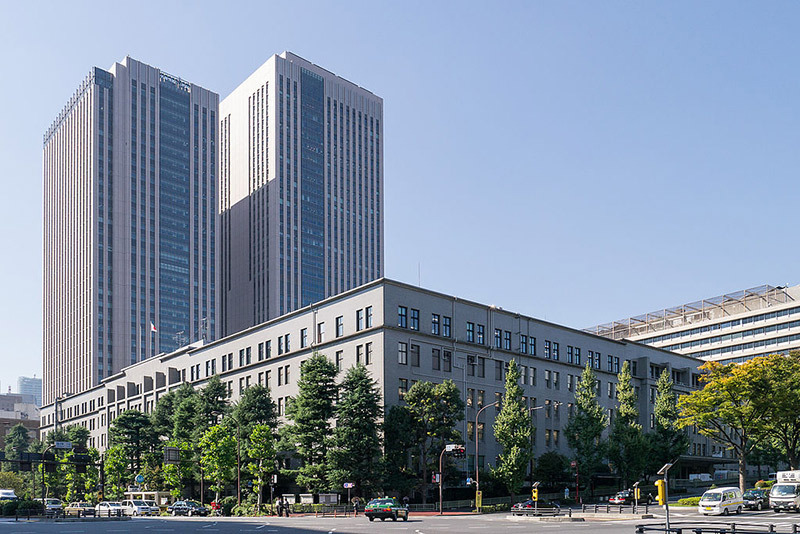 The Japanese government and the Bank of Japan are taking the optimistic view – and there are already some signs of recovery. Other commentators are expecting however, consumption to remain stagnant due to the tax hikes. Big question: How permanent are the effects of the tax hike? Will growth recover? 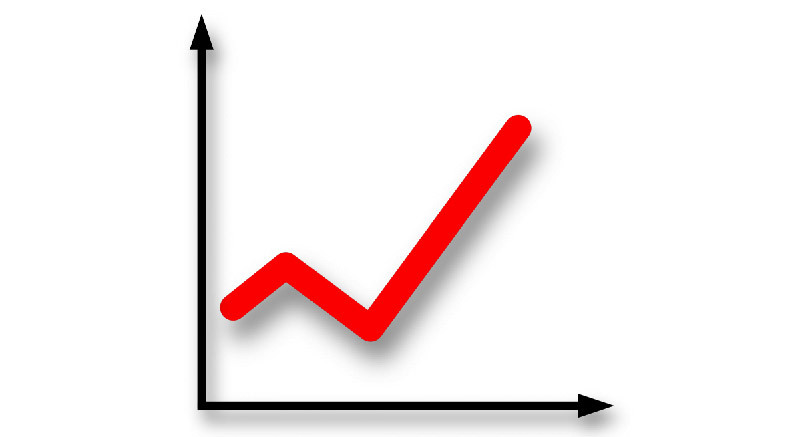 Inflation is defined as a steady and general increase in prices, with deflation being the antonym. 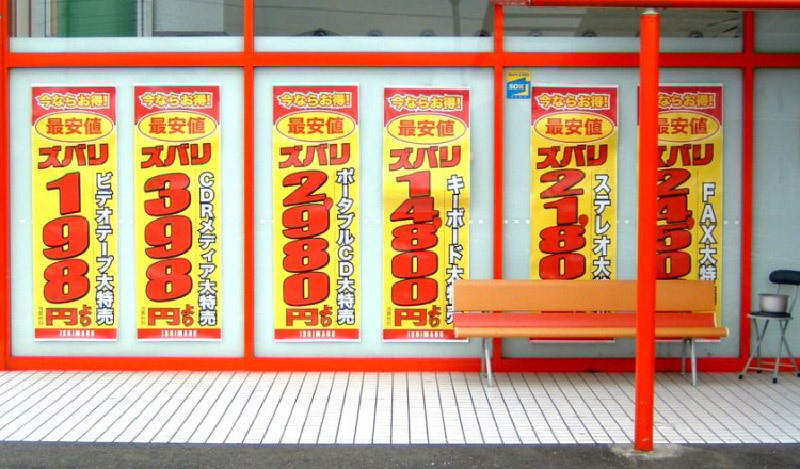 Deflation has been the bearbug of the Japanese economy since the 1990s. So how much has Abenomics been able to cause inflation? Bear in mind that the official inflation target rate is 2% at the moment. Take a look at this link. At face value it looks like Japan has managed to reverse deflation, with positive inflation recorded from around June 2013 with a big jump near April 2014. So on paper it looks positive. There are two main caveats to this, the most obvious point being that the big jump in April 2014 was due to the tax increase. This jump therefore will not be sustained and may lead to a long term lowering of the inflation rate as consumers spend less. The second is that a big portion of this inflation is due to increased electricity / combustible prices which are in turn caused by the weak yen. If we exclude the increase in combustibles prices and tax from the inflation rate, inflation is even weaker and certainly below the targeted 2% rate. This suggests that inflation from consumer spending remains weak. Big question: Will Japan be able to strengthen its inflation to reach their targeted 2% per annum? Employment in Japan is a complicated thing. 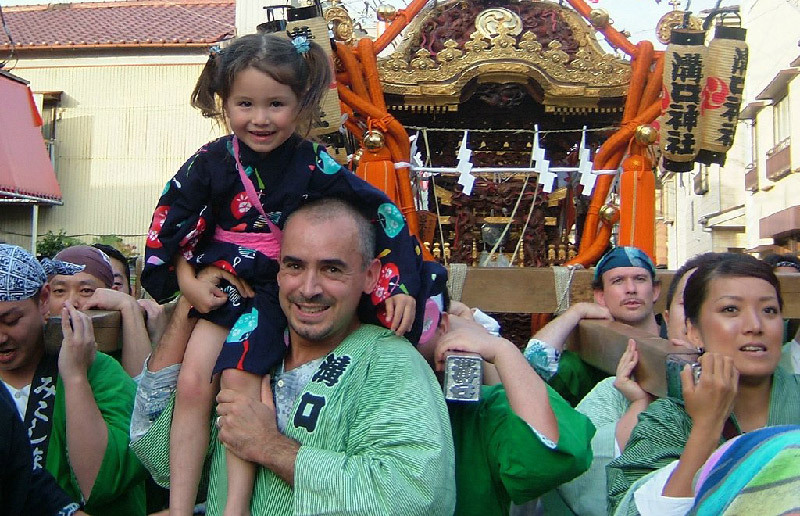 While most of the world is battling very high unemployment, Japan is enjoying a very enviable unemployment rate of 3.8%. At present, for every job-seeker there are 1.09 jobs available in the job market. Needless to say this is far better than the situation in Europe and in the US. The problems with employment in Japan aren't with absolute unemployment but the form of employment. According to ministry statistics, at the moment more than one third of the Japanese workforce is tied down to "non-formal employment" (part time work, contract work etc). While this is justifiable in many cases (eg. A housewife working part-time at the local supermarket), the issue is that a large proportion of these are youth who actually want to be fully employed. After all, having only "non-formal" work means that you probably will get less benefits and pay than a full employee, not to mention less job security. On the other hand, there is commentary about how Japan's strict labor laws make their employees virtually unfireable. Thus, there are many non-productive and middle-aged staff in companies. Companies are also reluctant to formally employ new labor for the fear that they will not be able to remove them once employed. The Abe government will need to balance the protection of workers with the wishes of companies for more hiring / firing flexibility if it wishes to reform this area. We're moving on to the long-term issues. And in this sense, what seems to be a short term plus in the form of low unemployment is actually a sign of a long term minus: Japan's workforce is shrinking and bringing with it a slew of issues such as the sustainability of the welfare system and labor shortages. So far the Abe government is pledging to increase women's labor force participation rate. On the government's official Abenomics webpage, they have a glowing figure of 620,000 more women joining the workforce since the administration came into power. Plus, the Abe government is also pledging to increase childcare facilities to alleviate the shortage which many parts of the country are already facing. I'm a bit skeptical. Because firstly, 620,000 women is a statistic that is impossible to interpret without more context – after all it could just mean that more women were forced to work due to financial reasons. Secondly, increasing childcare facilities is just one part of the problem. If the state of Japan's female employment is to change, issues of chauvinism and the "glass ceiling" need to be addressed. The culture of overwork needs to be lessened for change to occur too – after all given a choice of working 10 hours a day and doing housework, one can see the attractions of the latter. If getting women to work doesn't happen, or if it doesn't happen enough, labor shortages will become serious enough that foreign labour will be needed. There is less controversy with highly skilled labor entering Japan. After all professors and businessmen are considered to be rare resources that would be beneficial. In any case, their numbers would be limited. This is why I mentioned that the government is putting in place measures to streamline the acquisition of permanent residencies by highly skilled residents. Bigger controversy lies with allowing in lower skilled workers into Japan, for reasons such as fears about increasing crime, a breakdown of "social order", wage depression, etc. However, the shortage is already happening and the government is making tentative steps towards allowing some foreign workers through a program which has already been criticized for allowing exploitation. Big question: At the end of the day, how many people will there be in Japan working and paying the taxes needed for Japan to remain stable? 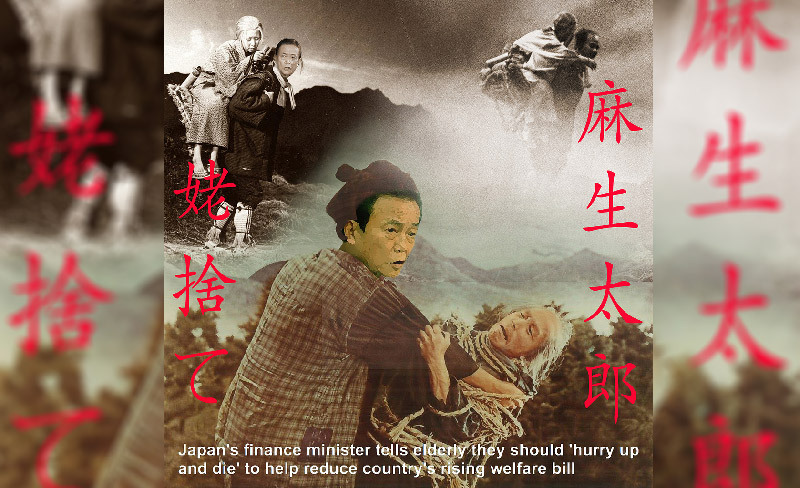 Japan's current Deputy Prime Minister, Taro Aso, pictured above in a parody of the 1958 film, The Ballad of Narayama, ridiculing his unfortunate statements about the elderly. I am **not** endorsing this as proper structural reform! There are limited movements towards reforms, but they resemble needle pricks than a solid arrow at the moment. More are supposedly on the way. Naturally, this depends on the industry. Main battle areas now are over free trade and the TPP, which exporters such as car manufacturers are pushing for. Agriculture is demanding exceptions. Even after removing it from the issue of free trade, Japan's agriculture may be the target for reform in the future. View this article for a more detailed view on the issue. Medical care is also facing its own problems as detailed here. As mentioned earlier in the article, labor reform is something which businesses are championing and which may be enacted. Firstly, how much will Abenomics bow to vested interests (pro-reform or otherwise) and thus what reforms will it produce? So basically, the point is that the Abe government has succeeded in the last two years in bringing down the rate of borrowing – but borrowing is still happening and at a very large rate, as seen here. It's a balancing act – borrow too much and you can't spend or will even crash in the future. Cut borrowing too quickly and you'll cause lots of short term pain which may then crash in the future (some give European countries as examples). 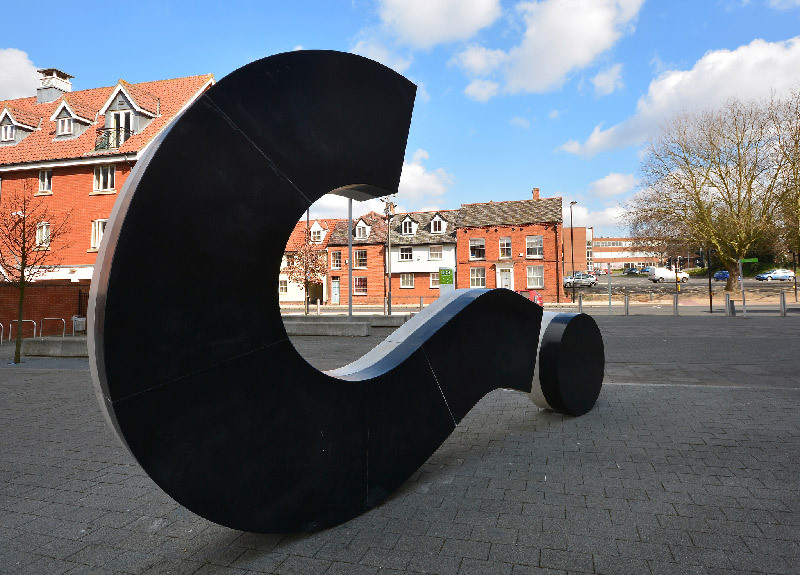 Big question: Therefore, is the rate of cutting borrowing too fast or too slow right now? So … is it working? To be frank, I don't know. Certainly I do have my own opinions. I do think that the indicators look generally positive though quite shaky at the moment. I consider myself also pro-reform, but since the majority of the reforms are still "in the works" I can't even say what I think about them. In any case, professors of economics argue about this stuff and mine is not a professional opinion. Since professors of economics don't agree with each other you're free to disagree with mine. Time will tell whether Abenomics will work or not for better or for worse. Just giving a shoutout – anybody have any suggestions for stuff I should write for the next article? If there's something about current affairs in Japan that intrigue you just leave a comment and I'll consider. Thanks!